Released in September 2008, the iPod classic (120 GB) split the difference between the previous 80GB and 160GB iPod classic models, while maintaining the $249 price point of the low-end model. It also included Apple's "Genius" playlist feature, which allowed automatic generation of on-the-go playlists. 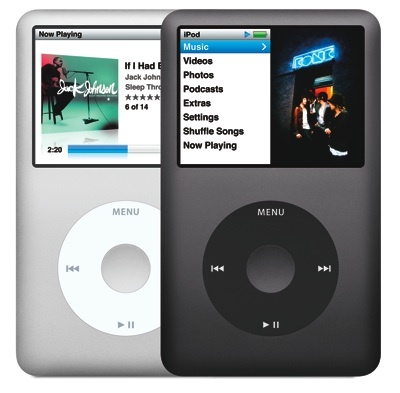 While Apple increasingly focused its marketing on the flash-based iPod models, the iPod classic continued to fill the capacity gap between flash and hard disks. 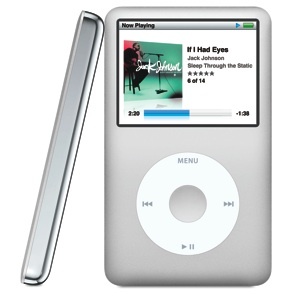 The iPod classic (120 GB) was replaced in September 2009 by the iPod classic (Late 2009).